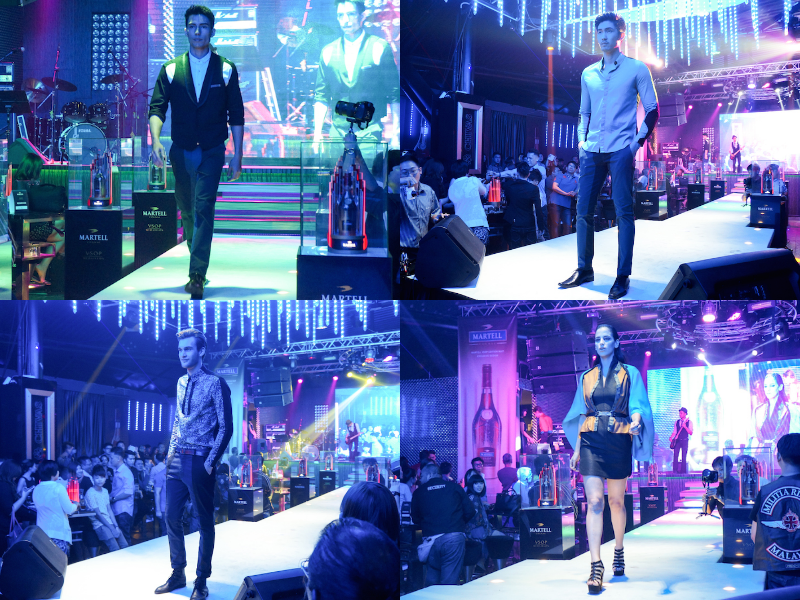 Elegantology's party series is back. 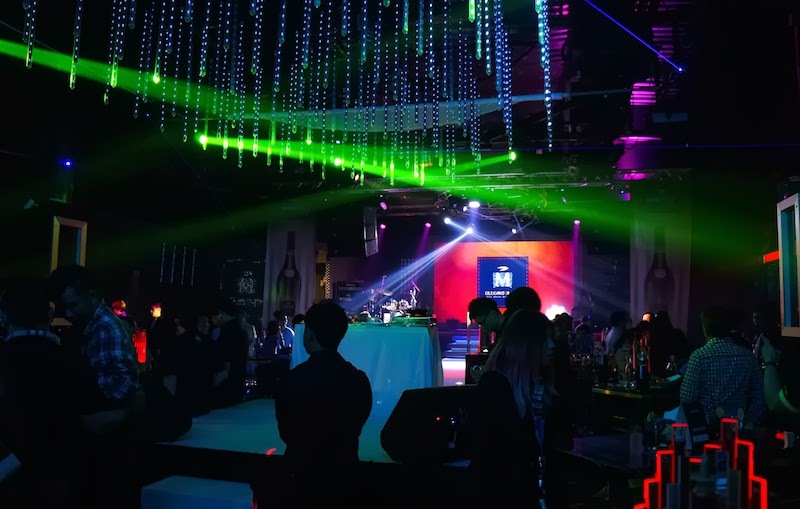 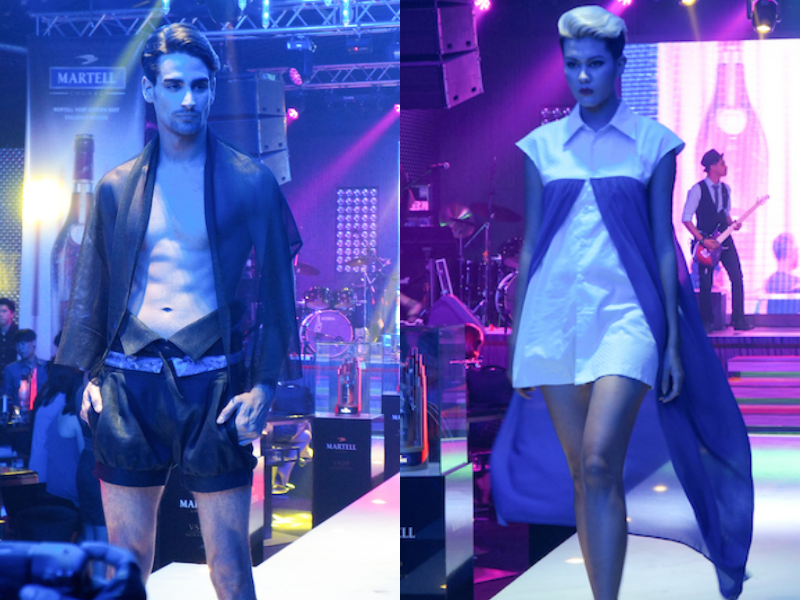 This time, they brought us to the town of Johor Bahru with a luxurious collection of couture featuring 4 designers, cuisines prepared by celebrity chefs, and free flow of cocktails by Martell VSOP happening @ Live Club, Danga Bay. 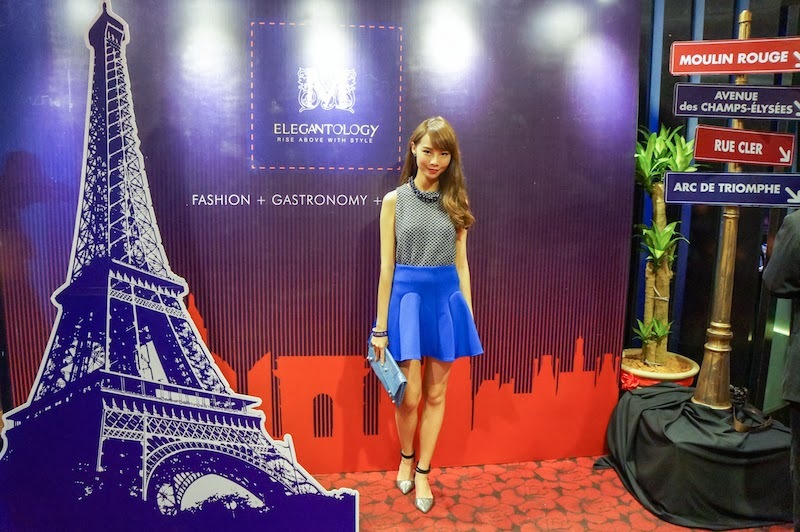 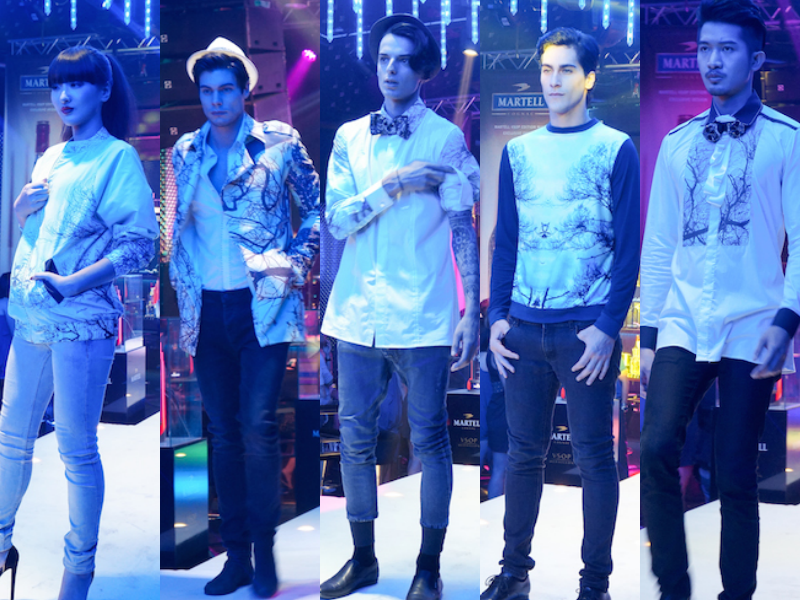 We went their with our best 'Blue Elegance' outfit as the best dressed will stand a chance to win a limited edition Martell VSOP Nuit and RM 200 Elegantology Gallery & Restaurant voucher. 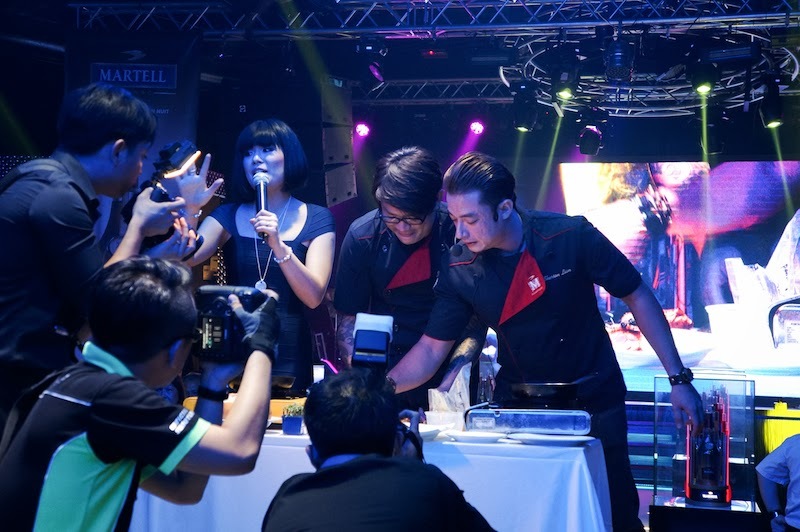 The party started off with a cooking show by celebrity chefs, Sherson Lian and Johnny Fua demonstrating how they create an unique and innovative gastronomy experiences while dining at their restaurant. 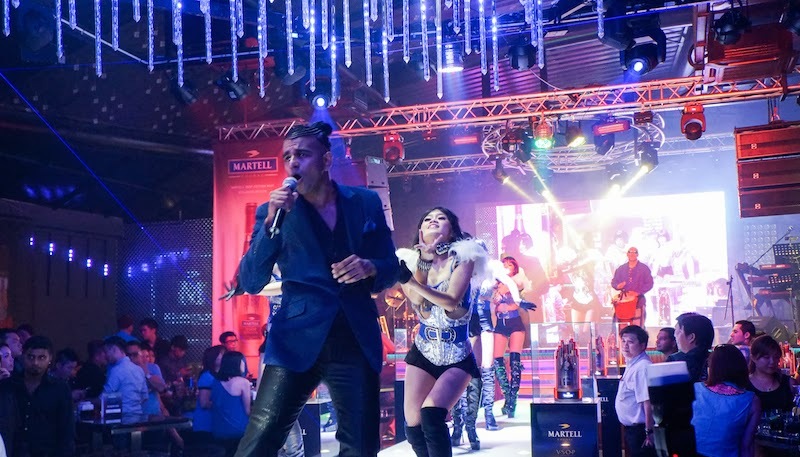 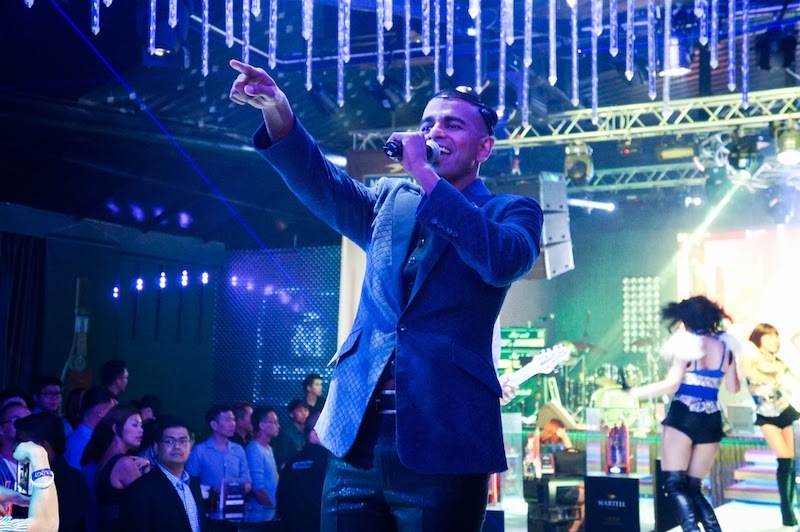 Featuring Malaysia renowned R&B singer Reshmonu sang his soulful tunes to a night of fashion showcase by designers Beatrice Looi, Hayden Koh, Justin Yap and Jason Zeck Lee. 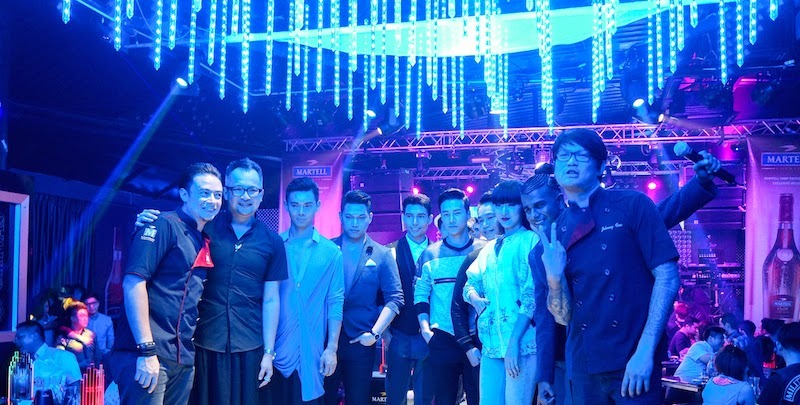 Special thanks to Martell (a patron of Elegantology) who always being so supportive to these aspiring fashion talents to launch their own fashion line. 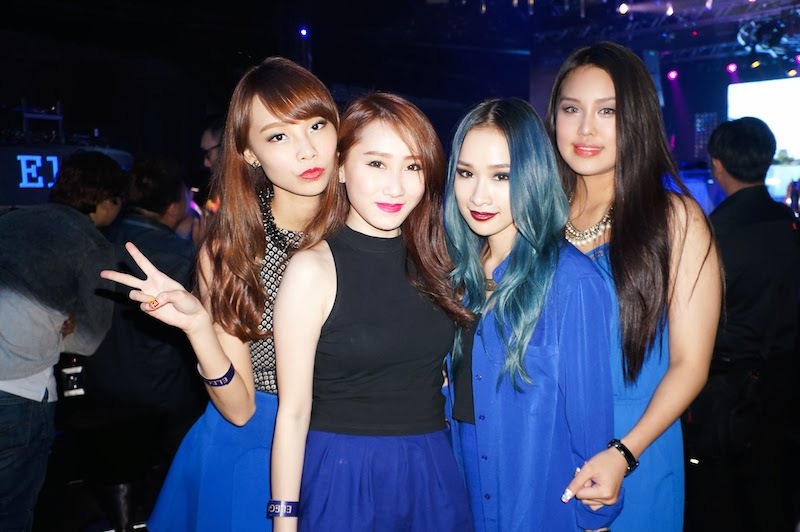 Because of them, we were able to have more talents being discovered and realizing their dreams in fashion industry. 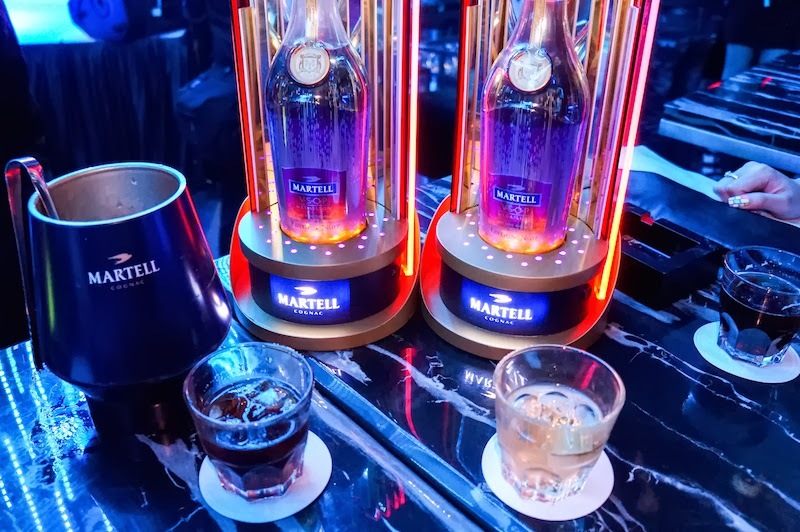 Me and my girlfriends were absolutely enjoying the whole party with Elegantology and Martell VSOP while DJ Amely on deck. 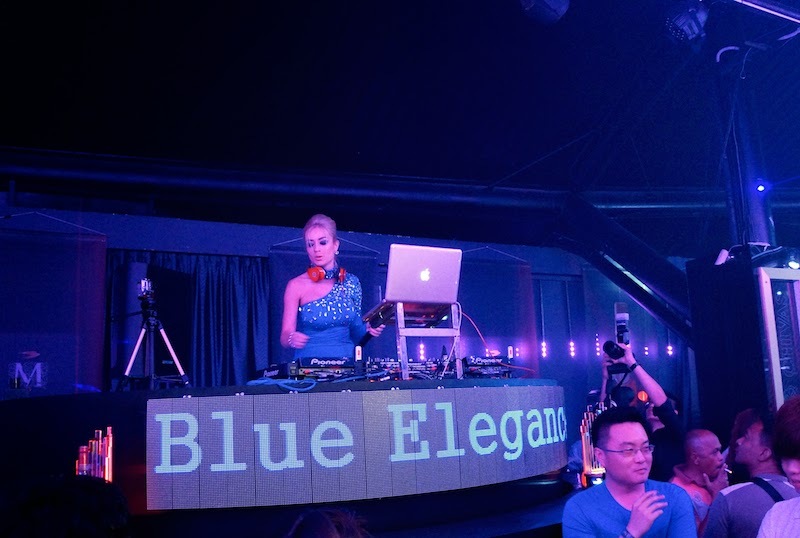 If you missed out the last two parties, don't worry I'm sure you have a chance to catch up more Elegantology experience. 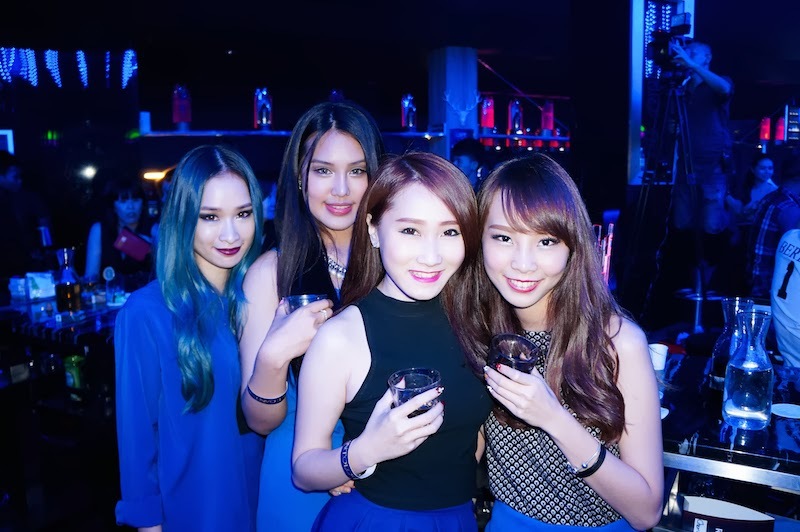 For more party pictures and informations, check out Elegantology's Facebook page - www.facebook.com/elegantology or visit www.elegantology.com.my.